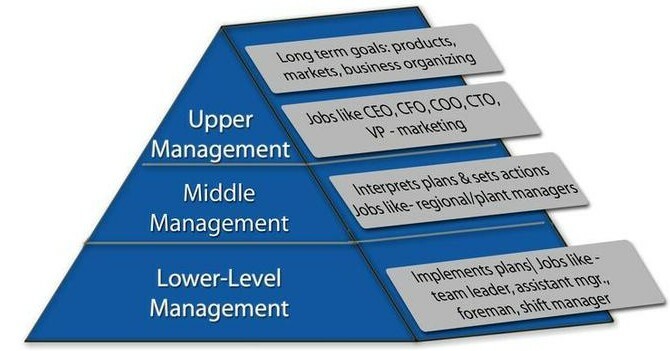 Management is one of the largest and most interesting areas of work. In the field of businesses Management is the process of managing people and resources. Management is the organizational process that includes anaging resources, setting objectives, strategic planning, deploying the human and financial assets needed to achieve measuring results and objectives. Its functions are not limited to managers and supervisors. Along with machines materials and money it is often included as a factor of production. Candidates who wants to get admission required to appear in the Management Aptitude Test (MAT). 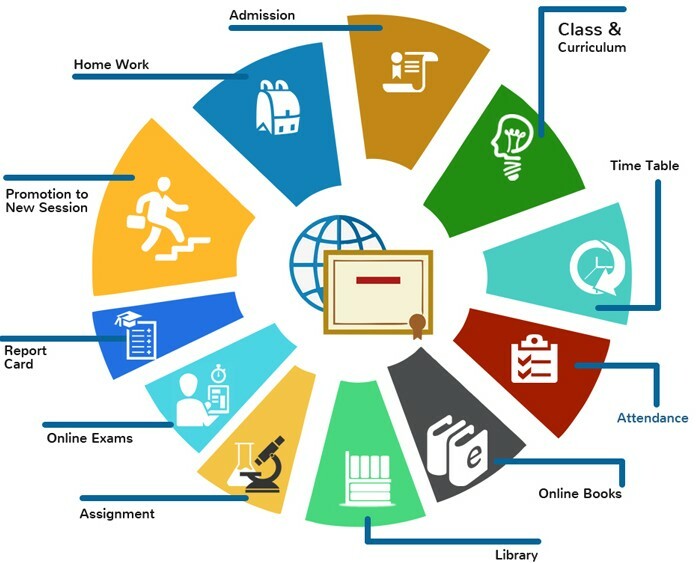 Beside this universities will organise their perspective Entrance Test for Admission into various Management Programs. Candidate can take the test by three ways given below. With candidate's photograph individual score card.